The National Yiddish Theatre Folksbiene has announced that legendary stage and screen actor Joel Grey will direct the United States’ premiere of Fiddler on the Roof in Yiddish. Throughout his illustrious career, Joel Grey has exemplified a stunning artistic ability to enliven the stage and screen through memorable roles, such as George M. Cohan in George M!, the Wizard of Oz in Wicked, and his multiple-award-winning performance as the Master of Ceremonies in Cabaret on Broadway and in film. One of only eight people to win an Academy Award and Tony Award for playing the same role, he seamlessly transitioned from stage to screen to directing, earning a Tony Award Nomination for his co-direction of the Broadway revival of The Normal Heart in 2011. 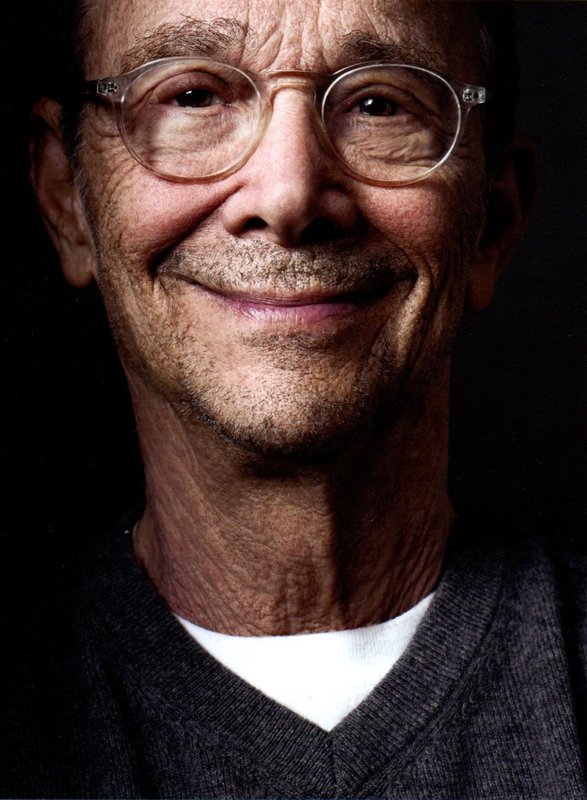 Born in Cleveland, Ohio, Joel Grey started performing onstage at an early age, making his professional debut at the age of nine as Pud in the Cleveland Playhouse production of On Borrowed Time. The son of Goldie “Grace” and actor, comedian and musician Mickey Katz (who won regard for his Yiddish-English comedy songs), Joel Grey’s theatre career took off in the early 1950’s, with credits that have included Chekhov’s The Cherry Orchard; Anything Goes; Wicked; Chicago; Goerge M! (for which he was nominated for a Tony Award); and, Cabaret (for which he won a Tony Award in 1966). He played the role of Ned Weeks in the Public Theatre’s original Off-Broadway production of Larry Kramer’s seminal play The Normal Heart in 1986, and co-directed the Tony Award-winning Broadway premiere in 2011. His film credits include Cabaret (for which he won an Academy Award for Best Supporting Actor in 1973); Buffalo Bill and the Indians; Remo Williams: The Adventure Begins; Dancer In the Dark; and The Seven Percent Solution. On television, he appeared on Alias, Oz, Buffy the Vampire Slayer and Grey’s Anatomy, among other shows, and won Golden Globe and Drama Desk Awards. In 2013, he directed On Borrowed Time at the Two River Theater. His memoir, Master of Ceremonies, was released in 2016 (Flatiron Press). “Joel Grey is a terrific director. He is well-versed in the material – it’s in his bones,” said Hal Prince, the original producer of Fiddler on the Roof. Get the latest information about upcoming events and programming!